For many months in 2017-18 my dear friend and fabulous Pitch Wars co-mentor, M.K. England, and I hosted a live stream about books, writing, writers, and much more. Sadly tech troubles after one of us moved deep into a rural area has slowed us down a bit, but here are some old episodes. Hopefully we’ll be up and running again soon! These are the absolute must-read craft posts that I go back to again and again (not a few of which are written by my friends.*grins*). Note: I’ve borrowed some of this with permission from M.K. England‘s list of resources for writers. 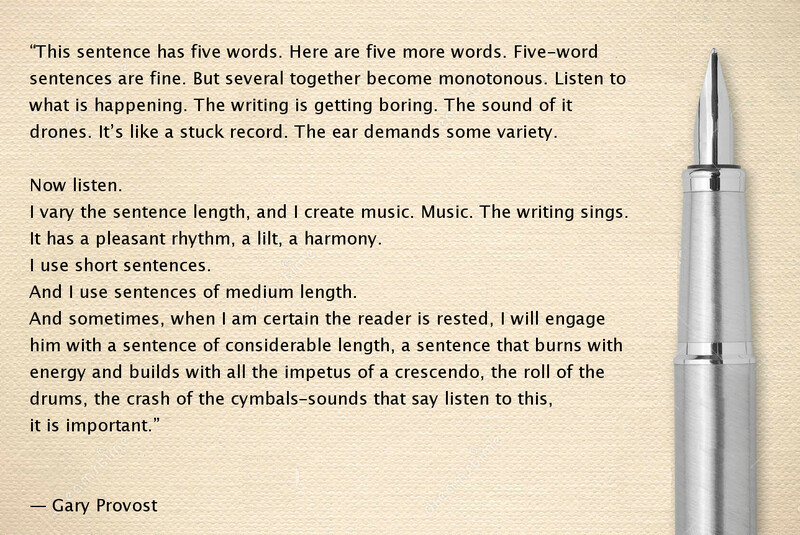 This sentence has five words — A super fast lesson on sentence variety and rhythm. Show Don’t Tell series by Rebecca McLaughlin — She posts bad excerpts from her own writing and walks us through the revision.